Kingdom's Edge talk at The Penang Institute. HEADS UP! I will be giving a talk at the Penang Institute here in Georgetown tomorrow evening the 23rd of August at 8pm. Please do coming along if you are in town. Check out the Institute's website for more information and details about the location etc....hope to se many of you there. REMINDER! 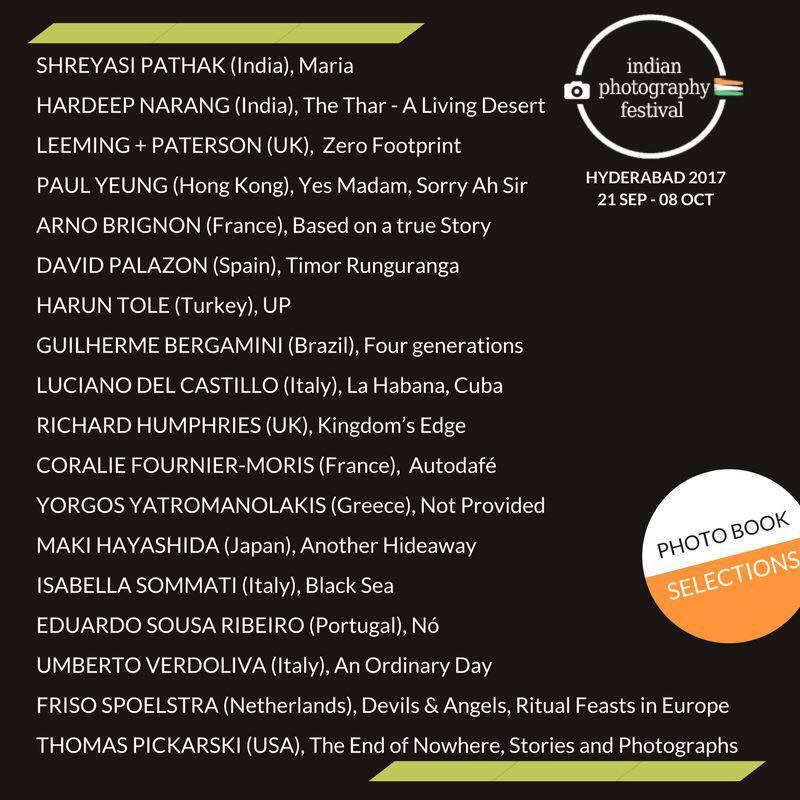 Kingdom's Edge book presentation at OBSCURA photo festival 2017. REMINDER! I'm really thrilled to be participating at this years OBSCURA Festival of Photography in Georgetown, Penang. I will be presenting my new book "Kingdom's Edge" at 2pm on Saturday August the 19th at the The Black Kettle Cafe in Georgetown. I look forward to seeing many of you there. I will be joined at the festival by fellow curators Daniel Boetker-Smith and Calin Kruse. Paula Bronstein will also be giving a presentation during the festival on her incredible new book "Afghanistan: Between Hope and Fear". 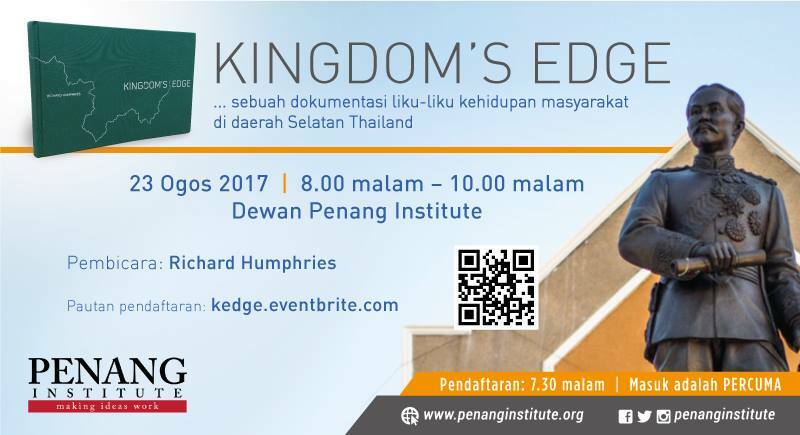 Kingdom's Edge talk and book signing at the Penang Institute. Very happy indeed to announce that I will be having a presentation about my book and project Kingdom's Edge at the Penang Institute in Georgetown, Penang. The event will take place at the Penang Institute on Wednesday August 23rd from 7:30 pm until 10:00pm. If you are free please do come along. You can find out more information about the event and indeed about the Penang Institute from their website, the link is below. 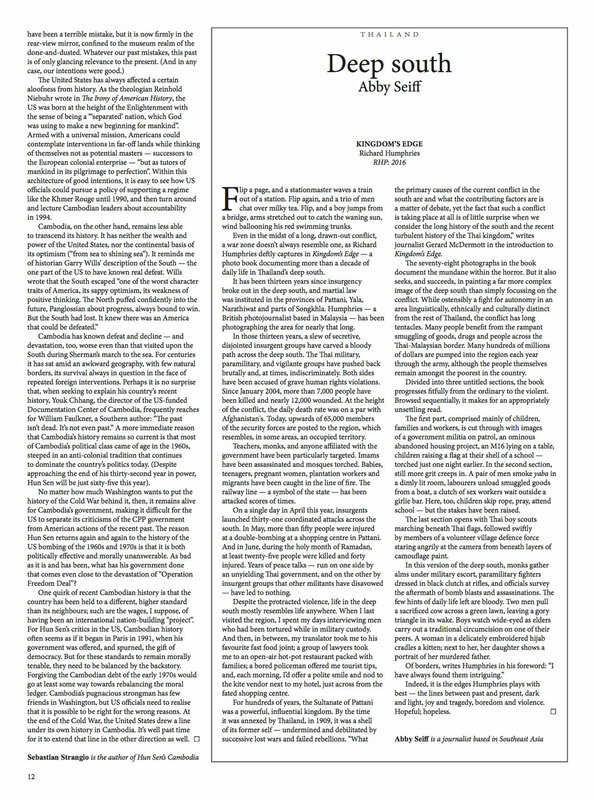 Kingdom's Edge book review in Mekong Review magazine. 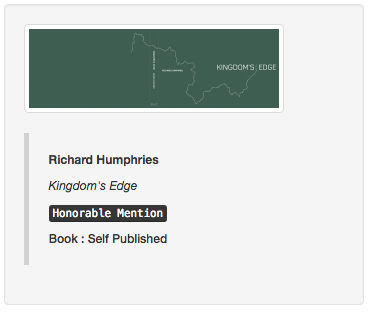 Very strong and on point book review of Kingdom's Edge in Mekong Review Magazine written by Abby Seif. This review appears in Mekong Review no 8, the August 2017 issue of the magazine. "Of borders, writes Humphries in his foreword: “I have always found them intriguing.” Indeed, it is the edges Humphries plays with best — the lines between past and present, dark and light, joy and tragedy, boredom and violence. Hopeful; hopeless." Abbey Seiff. Kingdom's Edge book talk and signing at The Obscura Photography Festival. I'm really thrilled to be participating at this years OBSCURA Festival of Photography in Georgetown, Penang. I will presenting my new book "Kingdom's Edge" and will be joined at the festival by fellow curators Daniel Boetker-Smith and Calin Kruse. I will have a presentation at 2pm on Saturday August the 19th at the The Black Kettle Cafe in Georgetown. I look forward to seeing many of you there. Interview with Thai media about my motivations and experiences while shooting Kingdom's Edge. Really nice to be interviewed in Chiang Mai recently by the Thai media about my experiences and motivations while shooting Kingdom's Edge. Thanks so much to Visaurt Sankam and "Thailand Photobook Lovers" for this opportunity. I always really enjoy sharing stories about my work and hope more opportunities to do so will arise in the future. 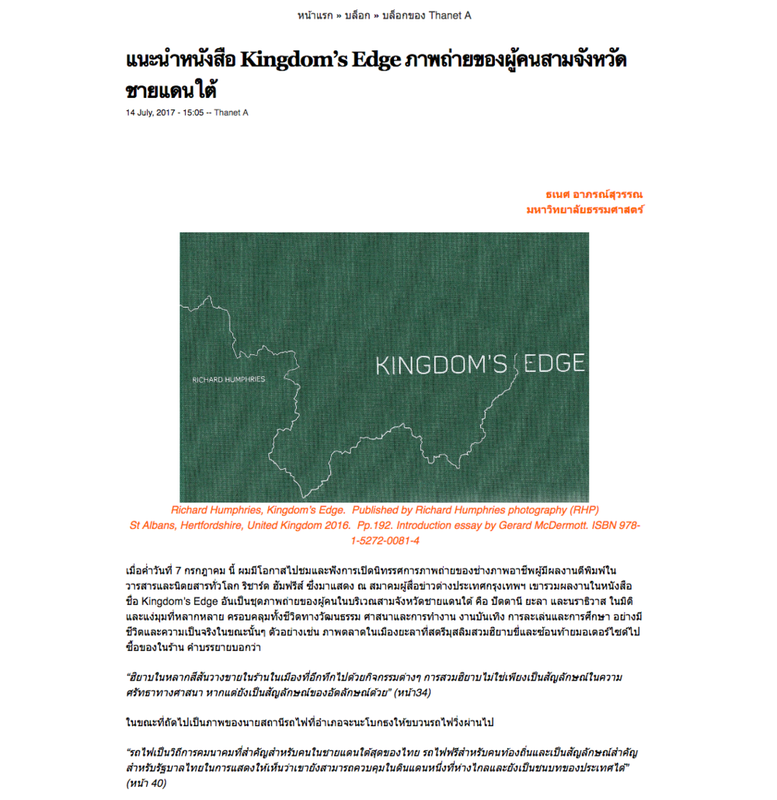 Kingdom's Edge book review in Thai for Prachatai online. Very nice review in Thai for Prachatai online. Kindly written by Thammasat University Distinguished Fellow Prof. Thanet Aphornsuvan. If you are a Thai speaker and reader please find the full review at the link below.